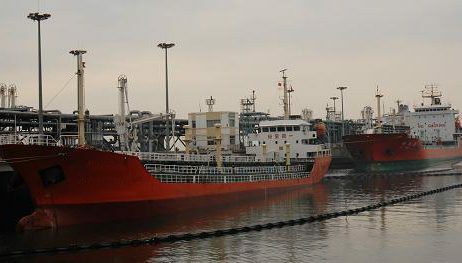 CNAF Haixin Shipping, a shipping unit of China National Aviation Fuel Group, has selected Fujin Mawei Shipbuilding through a tender process to build a 15,000 dwt product tanker. Construction of the vessel will start before the end of this year and delivery is scheduled within 18 month of construction commencement. The vessel will be classified by CCS and registered in Ningbo. CNAF Haixin Shipping mainly provides aviation fuel transportation services for domestic coastal airports with a fleet of five small tankers ranging from 3,000 dwt to 12,000 dwt.